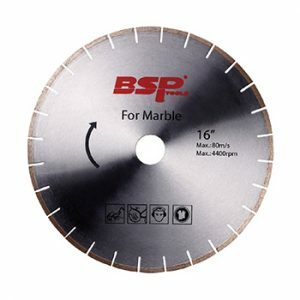 BSP tools manufacture and wholesale granite marble cutting blades at a competitive price. If you are finding granite cutting blade suppliers, Don’t hesitate to contact our expert for advice of choosing the best blade for cutting marble tile. 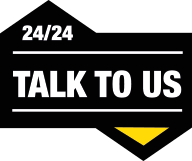 If you are finding granite cutting blade suppliers, don’t hesitate to contact our expert for advice of choosing the best blade for cutting granite. Feature : brazed welded ,wet cutting ,standard /silent steel core ,the diameter is from 300-600mm .it is for wet cutting .